Are you looking for a guide for the best hikes in Maui? When you're spending your vacation on the island, there are myriad fun activities to look forward to. From riding the waves of the Pacific ocean, to biking or living an adventure on one of the best hikes on Maui. Hiking can turn out to be a wonderful and one of a kind experience. The island is well known for its spectacular trails and scenery and there are plenty destinations you can explore as a tourist. As long as you know what to pack and wear on a hike, you should have no trouble hitting the trails in search for an adventure. So what's the best way to prepare for the best hikes on Maui? Here's a short list of essential tips that should come in handy. If this is your first time going on a hike, have a chat with an experienced hiking guide first. Decide together on what are the best hikes on Maui that would be a good fit and get ready to experience a true adventure on the island! For beginners, shorter hikes that you can complete in a few hours are ideal. If you have never been on a hiking adventure before, its's always best to take things slow at first. Consult with your guide and pick a trail that can be done in less than a day. This way you won't have to worry about packing a tent or risk to be out of breath on one of the best hikes on Maui. The sunny and warm weather on Maui might tempt you to dress up like you would for the beach. But a hike is not exactly the same as a walk in a park. Make sure you avoid any cotton clothes or socks. 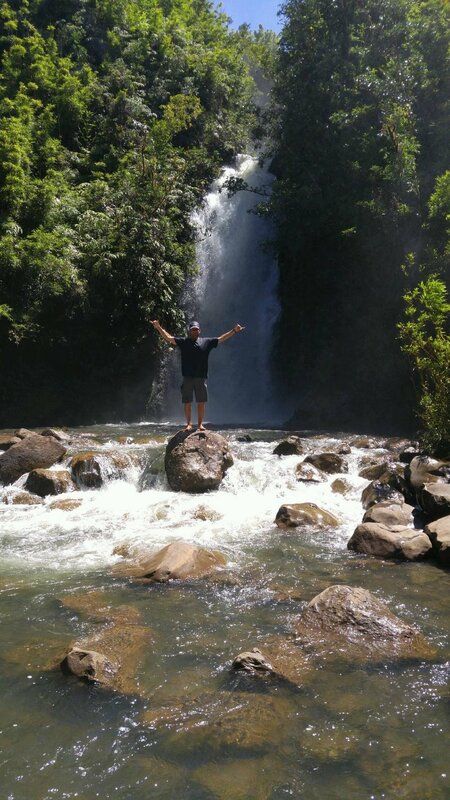 Even the best hikes on Maui can get really intense, the last thing you need is for your clothes to stay wet. Wear appropriate hiking shoes as well and avoid flip flops or sandals at all costs. Hiking trails can sometimes be slippery and you'll need all the safety measures and foot support your can get. If you chose a trail you can do in few hours or a day, there's really no need to pack a lot of supplies. Food and water - Keeping your energy level up is important and staying hydrated is definitely a must! First aid kit - You never know what can happen even on the best hikes on Maui, so make sure you come prepared. Sunscreen and a camera - You might think sunscreen is not necessarily a must, but Maui is well known for being a very sunny place in Hawaii. And make sure you bring your camera along as well. You won't want to miss documenting the best hikes on Maui!